I’ve got a lot of exciting projects in the works, including some multi-author bundles with fabulous authors and, of course, MARNY releasing this summer. Here’s a first look at the lovely new covers and release schedule. Don’t miss out on any of my new releases! Join my newsletter for breaking news of book releases, plus get a free story when you sign up. SPARK! 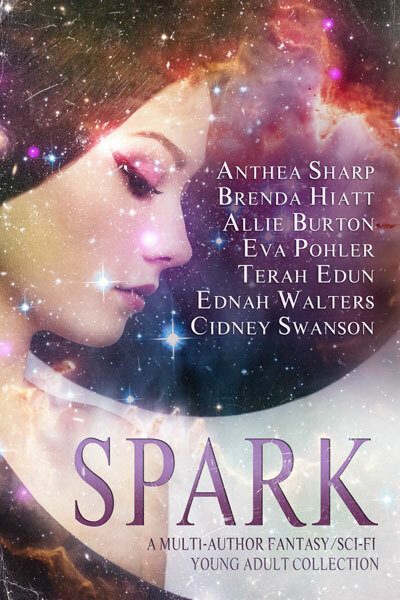 – A collection of fabulous first-in-series books from the Seven Sparks author collective. 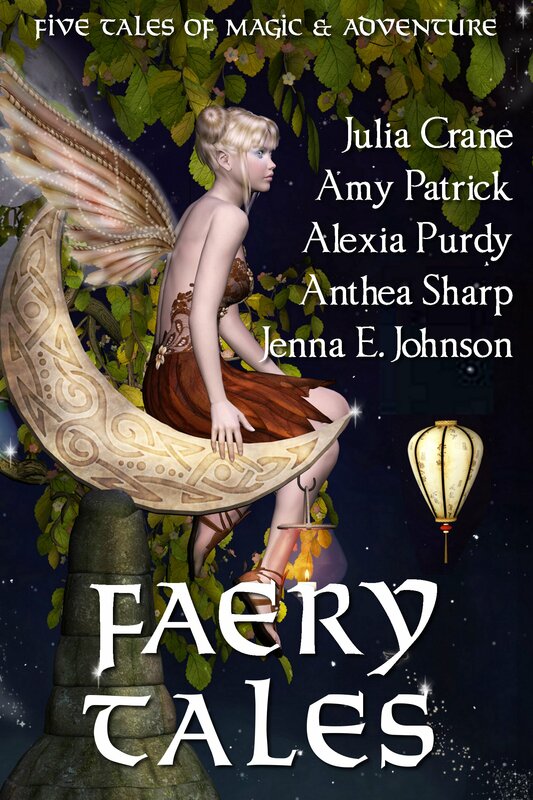 FAERY TALES – Five authors bring you brand new novellas filled with adventure and fae magic. My contribution is titled How to Babysit a Changeling. Hope it whets your appetite for Marny’s book! 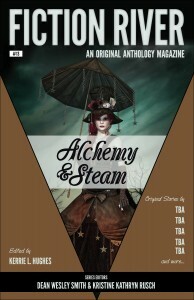 This anthology will include brand-new tales from me, Julia Crane, Amy Patrick, Alexia Purdy, Jenna Elizabeth Johnson, and possibly one more surprise author. Slated to release in late May. MARNY – Book three in the Feyguard series! Marny goes off to the big city, but discovers there’s no escape from the magic of Feyland. Appearances from many of your favorite characters, with a new face or two you’re sure to love. Currently slated for release in late June (subject to change). 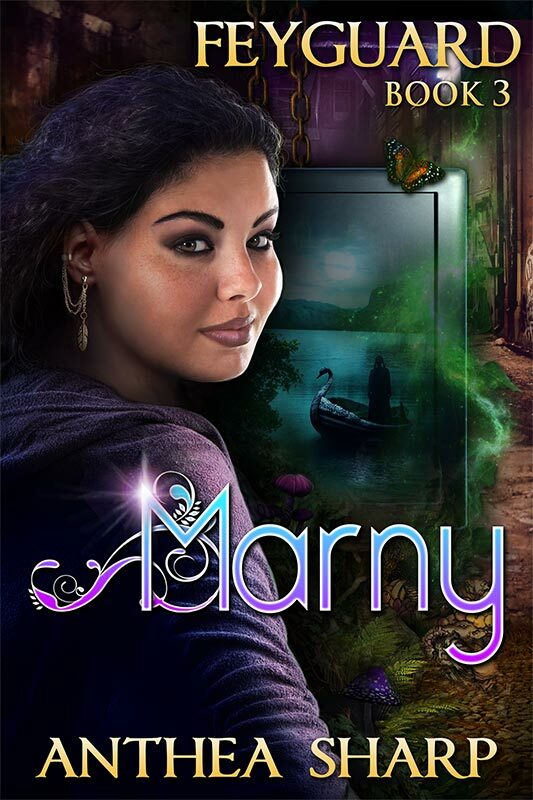 Don’t forget to look for the teaser Marny story that will be coming out as part of the Faery Tales bundle in May! This entry was posted in Book Bundles, Books, News and tagged action adventure, book bundle, faery, feyguard, feyland, multi author bundle, new release. Bookmark the permalink.